Did you know why stem cells grow into different cell types and can transform into any cell type in our body? The secret lies in the capacity stem cells, which bring about a unique regeneration of tissues or cells in our body. These unique properties of the stem cells are due to the pluripotent cells that command the stem cells to execute the cell differentiation process. And through a regeneration therapy, pluripotent stem cells contribute to the development of many treatment options for us. 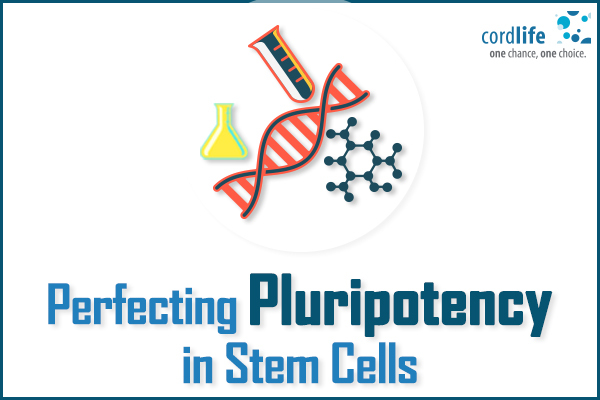 How Pluripotent Stem Cells Help to Develop Treatments and Therapies for Various Diseases? 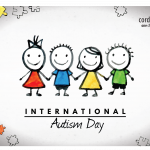 It is in their nature to grow into any cell type or tissue in our body to counter attack the occurrences of a wide range of disorders. 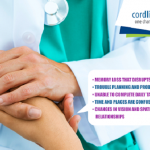 A range of diseases includes from blood glucose disorder, to spinal cord injury to heart disease to childhood leukemia. The stem cell’s pluripotency has the potential to be reprogrammed as any genetic match for us. And it makes it feasible for us to go for any transplant without any need of matching donor cells, or the difficulties of tissue rejections. At the same time, the pluripotency reduces the use of immune-suppressing drugs post the transplant. Another way, pluripotent stem cells can be used as a great laboratory work to study the etiology and ways to treat disease in cells. They are a great source of tracing the early signs of disease- causing effects of premature aging, cancer, and heart disease. What Makes Pluripotent Cells to Act This Way? A team from the University of Zurich discovered an answer to this unique characteristic of pluripotent cells. A comprehensive description about its nature and character is detailed in a publication called Nature Cell Biology. 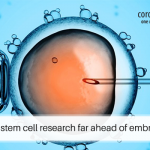 It is discovered that during the development stage, our stem cells grow as embryonic cells. This embryo consists of a protein known as Pramel7. The presence of this protein in the embryo cell ensures that cell’s DNA does not develop any epigenetic scars, which are essential compounds to command genes to go on/off by working as an eraser. Being a blank cell, the genomes of embryonic cells do not encompass any traces of epigenetic marks, and hence they are programmed to follow any developmental path to transform them into any cell in the human body. However, as time progresses, embryonic stem cells could turn into matured and specialized stem cells, and during the developmental phase, epigenetic marks known as methyl groups get capped to the genomes. This process occurs to influence the performance of genetic materials not necessary for the growth of the cells. The further discovery of protein Pramel7 by the scientists emphasized on their special characteristic of activation in the embryo cells. The proteins could be active in the embryonic cells for about a few days. However, outside the embryo cells, when they were grown in the culture dish, they had no signs of Primal7 proteins, and their cells were found to have more methyl marks or epigenetic marks. The protein Pramel7 could have less activation period, but the short span of time is enough for performing a great job for the cell development in the body. So, with the new discovery of the stem cell pluripotency, it is able to address a series of health issues by using regenerative therapy.